There’s many difference things you can teach your dog. Of course there are far more than 10 things you can train your dog to do that’ll benefit both them and you. Keep in mind these are just my opinions of the essentials to train your dog of things they should know. 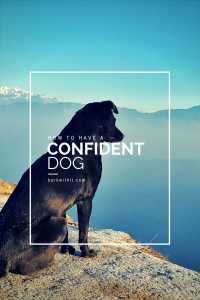 These are things that’ll help boost confidence within your dog and help to grow a stronger bond with them. These are just some building blocks to having a confident, obedient, and safe dog. While tricks are a lot of fun to teach your dog so they can show off unique things, these are some essentials your dog should know. It’s adorable when a dog knows “high five”, “shake”, or even “play dead” but those won’t get your dog to learn how it should act no matter where it is. Recall is number one on this list mainly because if your dog has a good recall you can get them back from any sort of situation. This isn’t an easy command for your dog to learn but it could potentially save their life one day. It’s fully worth taking the time every day to work on this command to get it perfect. Even when it is perfect, you should continue working on it with your dog. Begin teaching this command indoors while your dog is on a leash. Keep it so there are no other distractions (no tv, other people, animals, etcetra). Sit down a few feet away from your dog and call them to you. You can use the command “come” or “here”. Using their name is also good as well. If they don’t come immediately, gently tug the leash. Once they get to you reward them with plenty of praise and even a treat. Not all dogs will be food driven. Once they have mastered this indoors, move to outdoors in a fenced in area. Continue it the same way as you were indoors. From here you can begin to add in distractions both indoors and outdoors. Keeping them on a leash during all of this training will be helpful so they don’t try to run off from a distraction while still learning. When using positive reinforcement, be sure to NEVER call your dog to you and then punish them. This will only cause them to not want to come when called for fear of being in trouble. Many dogs are totally into getting a hold of anything they can that seems like a good chew toy. It’s important to teach your dog what is and isn’t acceptable for them to chew on. Leaving toys that are meant for them is a great idea as long as it isn’t anything similar to what they shouldn’t chew. Dog toys should also not be near items that you don’t want your dog getting into or destroying. Puppy proofing your house is a good idea. Another idea is when you first get your dog to gate them or keep them in a playpen and only give them items you have approved for them to have. If you do happen to see your dog chewing something they shouldn’t, immediately replace it with an item that is approved for them. Housebreaking your dog, especially a puppy takes a lot of time and patience. Raising a puppy is very similar to having a full time job because anytime they eat or drink they need to be taken outside. Nobody wants their dog having accidents in the house. Sometimes, even taking them out every 1-2 hours is needed and very beneficial no matter the age of the dog. The best advice I have for teaching this is to reward them with plenty of praise when they do go potty. This will help them to learn where you expect them to go potty. Grooming covers many different things. It’s best to teach this as soon as you get your dog. You’ll likely have to biweekly cut their nails. Some dogs will require them more frequently and others less frequent. When cutting nails, you have a few options, you can use clippers or a dremel. Getting them comfortable to the sound of a dremel and the feel of it is also good so you can file down the nails or any rough edges they may get. 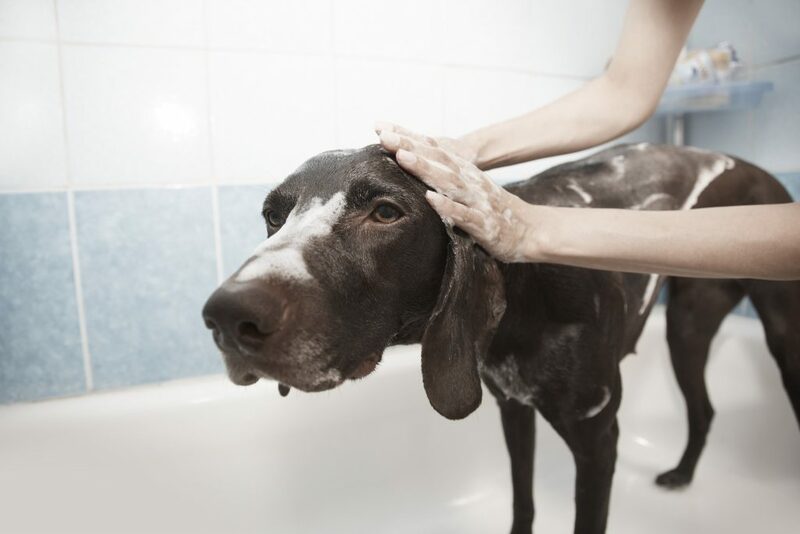 Bathing your dog is another good thing for them to learn to enjoy and get adjusted to. Not all dogs will like water or a bathtub. Some dogs may be easier to bathe outside on the cement. I’d avoid bathing them in the grass as they will end up with muddy paws. Brushing your dog’s teeth is something that is commonly overlooked and not done from talking to other dog owners. By doing this daily you can cut down a cost on the yearly dental cleaning which is typically quite costly. Be sure to get a dog safe toothpaste or make your own. Teaching your dog the command “leave it” will help out at home and when you are out. If you drop something and they go to get it, if they know the command “leave it” they will ignore whatever it is you don’t want them getting. This can be a specific item they shouldn’t have, food on the floor, or even trash on the ground during a walk. Many dogs try to eat anything they can and they don’t know whether it is safe to eat or not. They will depend on your to know that so teaching them this command is vital. Them getting into certain food or even a pill of yours could cause them to become sick and it could even be life threatening. This is something essential to teach them early on. This isn’t something that can be taught. If it can be, I’m not sure how to teach it. It’s something that has come naturally over time with my dogs. Training them and showing them compassion has helped them to trust me. I also think it has a good bit to do with keeping them safe. If I see they are scared or nervous then we remove ourselves from that situation. One of my dogs still gets nervous while going to the Vet but he has had great improvement. We’ve gone just to visit and have the employees offer him praise and treats to show him it isn’t a bad or scary place. This bit has helped tremendously. Another way it can be beneficial for them to trust you is if they get stuck while hiking and they can’t get to you. If they trust you, they will let you help them and hopefully remain calm to not further injure themselves or freak out. Every dog and situation for them to learn to trust you, their owner, will be different. Most people enjoy eating their dinner at the table or even on their couch. What no one likes is dogs begging for food at their feet while eating. 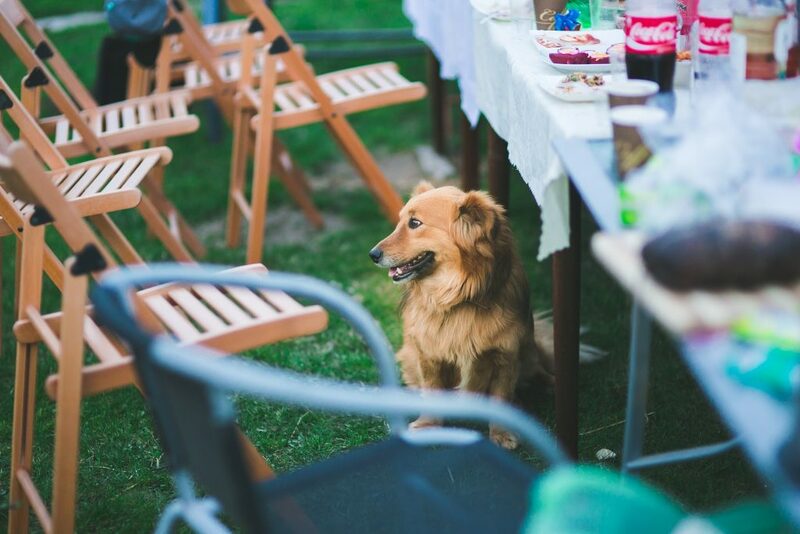 If you have guests over, you don’t want your dog begging them for food or scraps. It isn’t polite of them to do so. The best option is to teach them to be in another room or go to their crate/kennel if they have one. If they don’t have a crate, putting them in another room in a “down” and “stay” is a good option as well. If you don’t feed your dog from the table they will be less likely to beg for food. Feed them once or twice or every so often and they will most likely constantly stay there and beg for food because if it has happened once, they will think it can happen again and again. 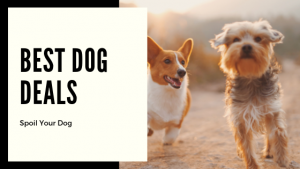 You can also help your dog learn to entertain themselves while you eat by giving them a special treat such as a bully stick or a bone of sorts that they enjoy. Perhaps even a toy they can enjoy on their own to keep them occupied. Another option is to feed your dog while you are eating dinner as well. Of course, this may not teach them to not beg during breakfast or lunch though. This is another essential task that takes time for them to learn and adapt to. This is something I’ve written an entire post about. It’s something that is important and can make or break a dog. Learning to properly socialize a dog isn’t an easy task. It isn’t simply taking your dog with you everywhere and letting them greet every person or dog who wants to greet them or who they wish to greet. Something else to consider is that the dog park isn’t the best place to bring your dog to socialize them with other dogs. You can encounter dogs of all types there, aggressive, timid, nervous, overly excited dogs, and more. To read more on Dog Socialization check out this post. A common thing dogs seem to suffer from is seperation anxiety. Sometimes it’s more common is certain breeds but other times it’s just something that is normal in any dog breed. Some of the more common signs of seperation anxiety are bathroom accidentws on the floor, excessive barking when home alone, and becoming destructive when you aren’t home. Just like anyone, you want your dog to feel safe while home alone. 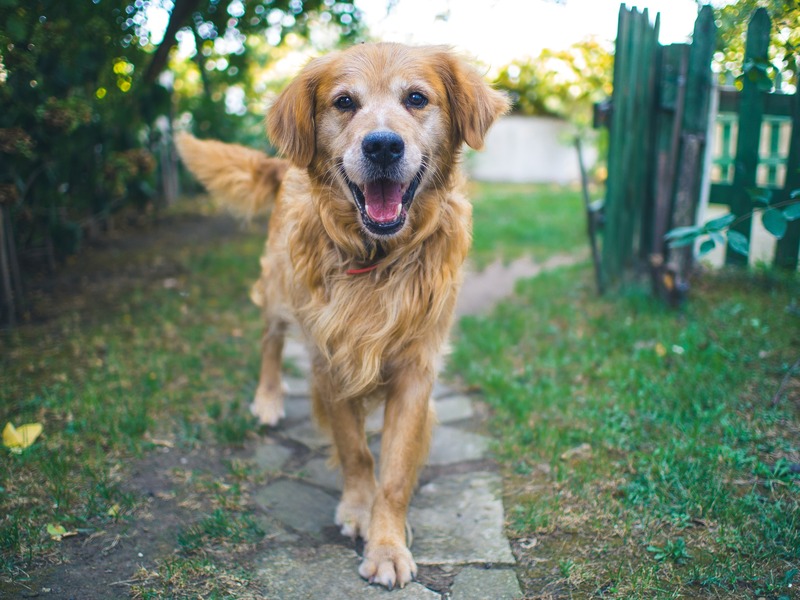 Training your dog as soon as you get them home can help. I do believe in crate training your dog. I crate train mine but never make a big deal about it or anytime I leave. When you get home, don’t be overly ecstatic to see your dog, it’s best to not make a big deal over coming home or leaving home. 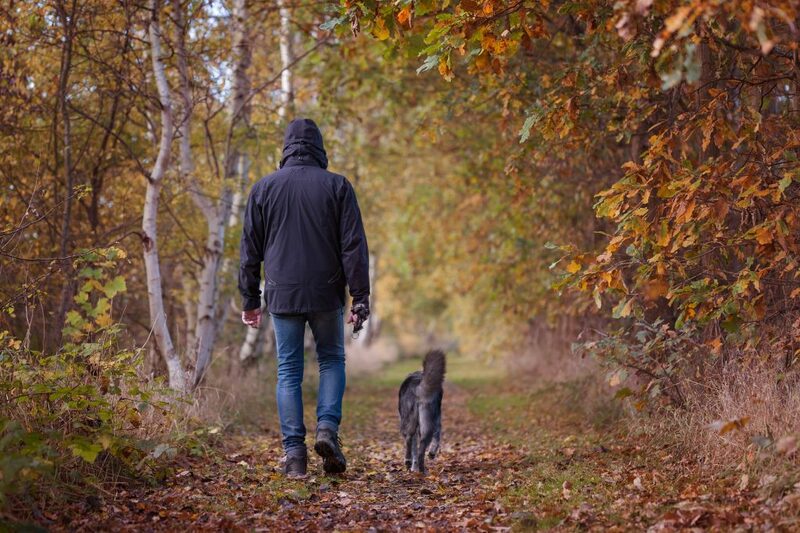 A way to help with the destruction is to provide your dog plenty of exercise when you are home, especially before leaving for a long period of time. Be sure to also let them explore the home on their own as well. This will help them to learn that they can be independent and feel safe whether you are home or not. I fully enjoy being able to take my dogs on car rides. They seem to enjoy car rides so teaching them to enjoy it was never much of an issue. 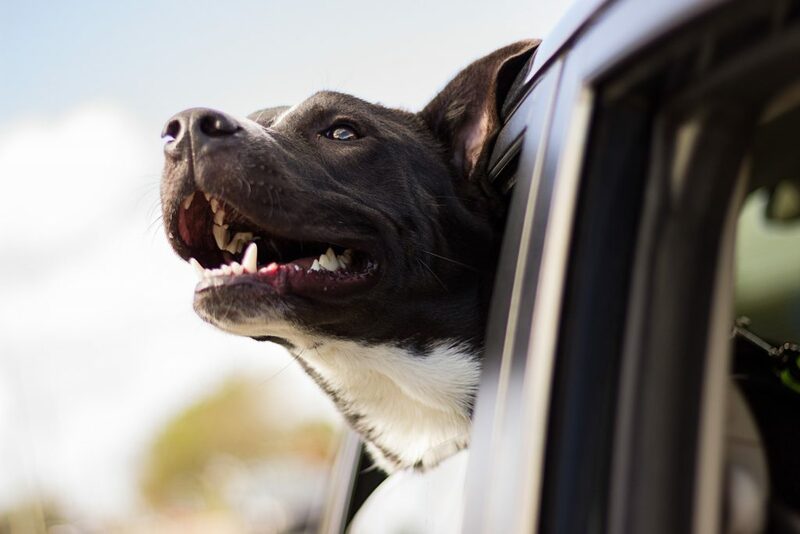 If they enjoy a ride in the car, they can go mor eplaces with you that are dog friendly. A trip to the vet shouldn’t be the only reason they go for a car ride. 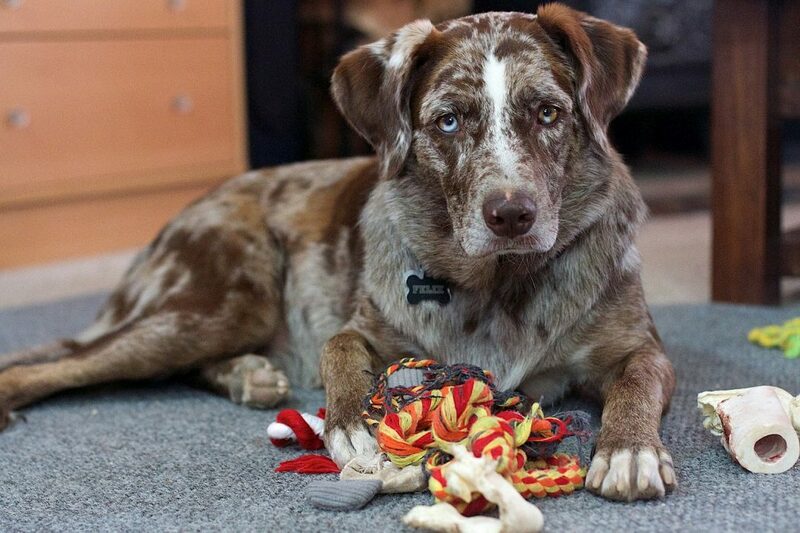 Help boost confidence with them by taking them to the pet store and pick out a new toy. Another idea is to take them hiking or to the beach if they enjoy those. Creating a fun environment for them is fantastic and if they know they could have a fun time wherever they may go, they will enjoy the car more. Some dogs to enjoy sticking their head out the window though and that’s perfectly fine as long as the window isn’t down far enough for them to jump. Other options are to crate your dog while travelling in a car. 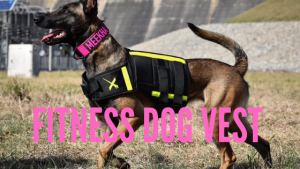 This is perhaps a safer option than letting them roam or even just using a seatbelt with a clip to attach to their collar. Looking for a fantastic crate for your dog to have in the car for safety? Check out these awesome crates. 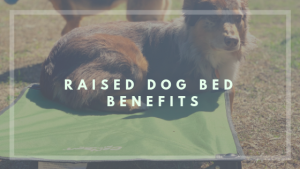 This is just another way crate training your dog can benefit them. If they enjoy their crate and feel safe in it, they won’t being in a crate in a car as they know it’ll keep them safe and secure. 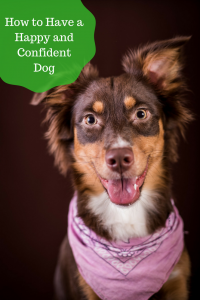 What are some other things you feel are essential to teach your dog to boost confidence? This post may contain affiliate links. There’s no cost to you and I wouldn’t recommend anything I didn’t trust. Great article! I love dogs and you’re right, nothing like a confident dog. For us, we have two huskies, is all about balance between discipline and fun. Huskies are wonderful. I do agree, fun time and discipline are beneficial for a dog. My dog’s table manners are pretty bad. He bags a lot, I really thought about trying an obedience for him! Our furbaby Chance recently passed away after 13 wonderful years. Two of the very first things I taught him were recall and leave it. He was such an awesome dog and very well behaved. When the time comes to get another fur baby I’ll be teaching him those two things for sure. What a stunning article, thank you so much for sharing! I absolutely love dogs and taking care of them really is close to my heart. I particularly like the ‘Enjoy Car rides’! Thank you. It’s always nice to know how many people truly love dogs.